Spatineo has been developing monitoring solutions since 2011. Our experts have created solutions that are specialized for Spatial Web Services. We know how to do the work most efficiently. Therefore, we can offer monitoring to our customers with less cost because we do similar things for many organisations. So, if we calculate what is the cost of using Spatineo Monitor compared to an organisation actually doing all the development and maintenance by themselves, we get an estimate of 0,016. That is an astonishing 0,16% of the full monitoring price. So we can proudly say that we can save over 99% of the total costs you might be having in developing an in-house monitoring/analytical solution. Some organisations also decide to use free or very simple tools for monitoring their infrastructure, which at the end do not fulfill all the analytical needs and performance assurance indicators spatial services need. What is usually missing when they go to that road, is both the reliability of the monitoring itself and the in-depth analysis of the spatial element of the services. Hours and hours of coding are just the tip of the iceberg of all the resources poured into our monitoring solutions. And when the products are well established, what happens then? 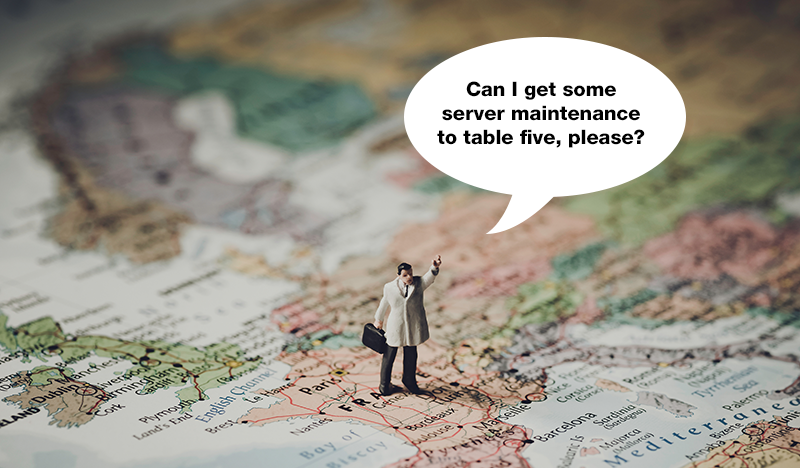 Cloud-based solutions are the key to make services adjustable and restrain costs. But cloud-computing isn’t free and someone actually has to host these infrastructures. Right now Spatineo is using Amazon Cloud to host our services. With cloud we can make sure we always have an scalable computing power at our disposal, so our services have close to zero downtime and we can scale our computing resources automatically to match the variable needs our clients. Maintaining this infrastructure, keeping up with all the suggestions our clients have and assuring that we are on top of latest innovations of GIS-technology requires a team of experienced GIS and application and systems experts. If someone were to start manually monitor all of their services it could take as much as one person full time to do it efficiently. That time is taken away from something else. Cost of investment is how much resources you pour into monitoring of your SDI. That is the variant, you can have an impact on. As mentioned earlier, creating your own monitoring systems is expensive, but investing in a well recognized solution is much more cost-efficient. Currently we provide our ROI calculations to our customers. These calculations gives a close estimate what kind of amounts of ROI we are talking about case-by-case. 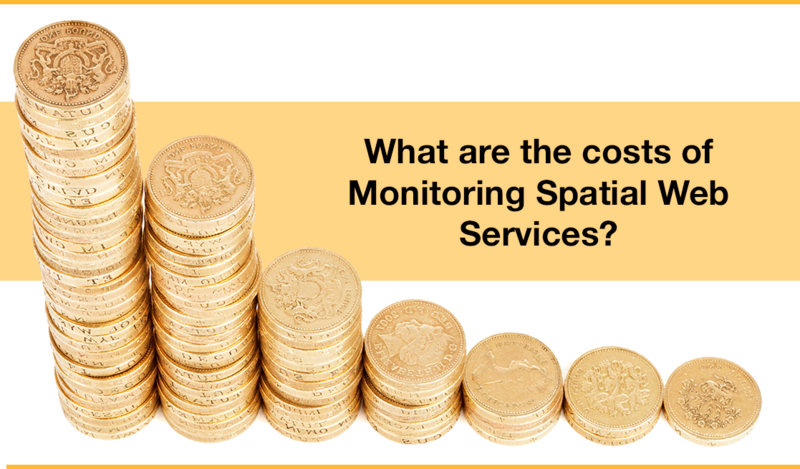 If you want to know what your return on investment in monitoring of spatial web services of your SDI is, you can contact us and we can calculate an estimate for you. In previous cases we have reached ROI up to 300% with our solutions!